In the last week's article we talked a little about ski waxes, friction and some basics about waxing. 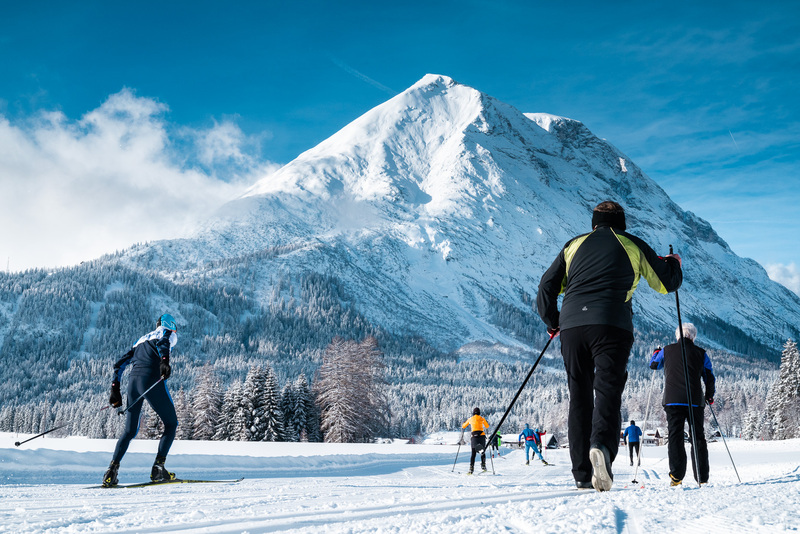 The second part of the article deals with high fluor, blocks, powders, liquids, applications, wax news, the future of waxing and brings a message to the athletes of Visma Ski Classics and all long distance skiers. To better understand what the future holds for us, we spoke with two brilliant minds from Rex Ski Wax - Juuso Liukkonen, Production Manager and R&D Engineer, and Antti Peltonen, Rex Brand Manager. Everyone talks about High Fluor, Blocks and Powders. Visually it is possible to differentiate the products, but chemically, what is the difference? Juuso - Yes, the chemistry behind the raw materials between HF waxes and powders are quite different. Solid HF waxes are typically mixes of paraffins and synthetic waxes, fluoro blocks and powder are 100% perfluorinated carbon products. And what about Liquid Waxes, what are they? Tell us a little more about these products. Juuso - Liquid waxes are waxes with solvent. When the wax is applied and the solvent evaporates, it leaves a thin layer wax. For example, if you apply Rex HF21 spray, it leaves the exactly same wax as if you would apply the traditional block version of that same wax. The advantage gained is that you don’t need to heat up the wax with iron, you just spray it on the ski. Also, liquid waxes leave a thin layer on ski base where you don’t need to scrape off the excess wax, just brushing is needed. My opinion is that liquid waxes are usable from entry-level to world cup skiers. The performance and durability of current HF liquids have reached the level of traditional block HF’s. What is the correct application for HF liquid wax? Juuso - The correct application depends on the product, but in our tests we have found that best glide is achieved when the liquid wax is just sprayed onto the ski base and then given a bit of time to dry before brushing. Can a LF Liquid be used as a base (undercoat) and HF Liquid as a top layer? Juuso - Yes, even if HF liquids don’t necessarily need a special base layers, it is good to make sure the base is clean and in good shape. Antti - We have a new product “Glide Cleaner” which is specially formulated to be compatible with liquid waxes. Rex Glide Cleaner is a fluorinated 2-way glide surface cleaner/glider that cleanses the base as well as Rex Remover, but without making the base turn gray and dry. It is used like wax remover, but then brushed afterwards. After treatment, Rex Glide Cleaner leaves a very hard and thin layer of glide wax that acts as an excellent binder for liquid ( and also for solid) paraffin waxes. It will make the attachment and durability of sequent liquid wax layers better. Rex Glide Cleaner glides well even on its own on dirty and artificial snow, which is usually found in ski tunnels. Does HF Liquid only serve as a top coat or is it used as a base wax as well? Juuso - HF liquids are used the same way as you would use the HF blocks. So in racing under the fluoro coatings and in training as a top coat. Does LF and HF Liquid have the same fluor percentage as normal waxes (solid)? Juuso - Rex products are similar to the solid versions. We have seen several HF Liquid recommendations in the World Cup Sprint races. Are we already at the level of using HF Liquid in distance races? Juuso - Liquid waxes have been in use in distance races this season. 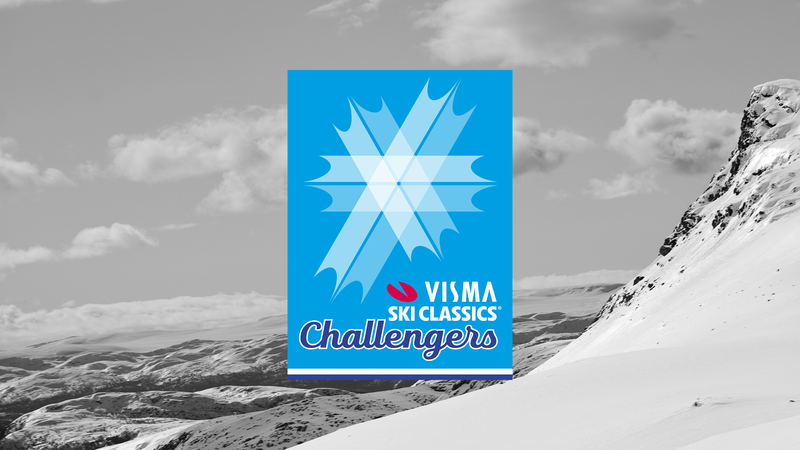 I hope that Visma Ski Classics teams dare to use them also. The durability of the liquid waxes is the most common question I hear. So we have also tested this feature quite a bit. In our durability tests, the liquid wax has had the same durability as the solid wax. Rex is launching new liquid wax in couple of weeks that for sure will suit the long distance races. The wax we have achieved to make in liquid form is so hard that you can not apply it with iron. The durability of that wax will outperform many solid HF waxes in long distance races. And for long distance races like Vasaloppet, Birkebeiner, among others, is liquid wax recommended? If so, would the application be any different? Juuso - The application method shouldn’t very from what is recommended to be the fastest. In our case, just spray, wait for the wax to dry and brush. I don’t see that ironing or corking could increase durability in long distances. Antti - I can also add that, for example, the official ski service of Vasaloppet will not be using fluorinated waxes any more. Our new G-series sprays are an excellent non-fluorinated product that also meets the requirements of Norwegian junior skiing (no fluor allowed). Our new G-series is the only non-fluorinated liquid glider on the market, which is especially developed for racing. So despite giving up fluor, you don’t have to give up of anything else that our racing waxes consist of, like N-kinetic nanoparticles, Power Polymers, 2-step carrier, etc… There’s more info on our website. Much is said about fluor being harmful to health and the environment. What new technologies are used to protect health and the environment? Juuso - Environmental issues are really important for us. We are constantly trying to reduce our carbon footprint and to keep the use of plastics in minimum. Also, we have cooperation with a university in Finland and our focus is on finding new materials to replace fluorine compounds. Tell me about PFOA - free fluorocarbon technology and Future Fluor. Juuso - There will be restrictions to the fluoro products during 2020. Rex Future Fluor technology is C6 based chemistry and these products will be available also after 2020 restrictions. Even if the restriction may downgrade the fluoro products, we have found compounds that have outperformed our current fluoro products. With Future fluor products we should have more environmentally friendly products and faster skis! Is the Liquid Wax market really promising or is it just a trend? Juuso - The market potential is really huge. Finland has had a boom in liquid waxes for couple of years now. Liquid waxes are not just a trend, they are here to stay. At some point in the future, do you believe the liquid form will replace the standard application of waxes in the future, with the same durability and performance? Juuso – I strongly believe that! To end our interview, any special tips for avid long distance skiers? Juuso - Keep it simple. Usually the best way to have good skis is to keep the waxing as simple as possible. That’s all folks for now! Thank you for reading the second part of this wax related article. The future of waxes is upon us as we speak, and it is indeed promising. 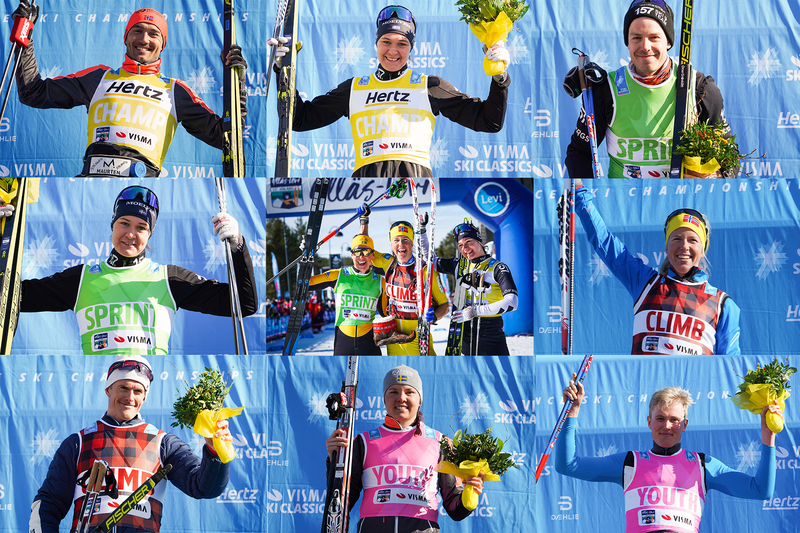 So, stay tuned for more news and great skiing to you all!